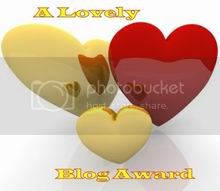 This is a handy lit­tle coupon, con­sid­er­ing the price of greet­ing cards today! Save $5 When you buy 3 Cards at Carl­ton Cards Canada with this awe­some print­able coupon that is valid until April 23rd. This is a great coupon to use while stock­ing up on those pretty Easter Cards! 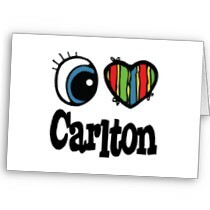 Canadian Coupon ~ Carlton Cards ~ Printable Canadian Coupon to save $2 when you buy 2! 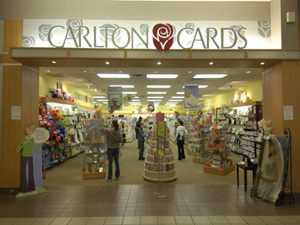 Click here to get your free Print­able Cana­dian Coupon to save $2 at Carl­ton Cards when you buy 2! 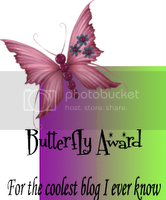 This coupon is valid until March 14th, 2010! 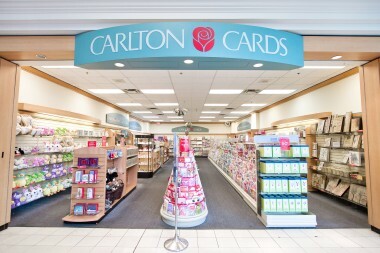 Carlton Cards Canada Coupon — Buy 3 greeting cards and Save $4! Need to stock up on greet­ing cards? Birth­day Cards, Anniver­sary Cards, any Occa­sion Cards?? 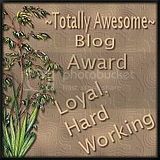 Well right now until Novem­ber 30th, 2009 Carl­ton Cards has a spe­cial offer!! When you buy 3 greet­ing cards at Carl­ton Cards, you can use the coupon below to get $4 off your pur­chase. 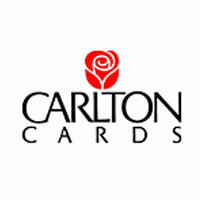 Min­i­mum value of card must be at least $3.29 and this promo is valid on all Carl­ton Cards, Amer­i­can Greet­ings and Entre Nous brands! Click here to view this coupon!